10oz YETI rambler, served with a mini bottled cocktail. 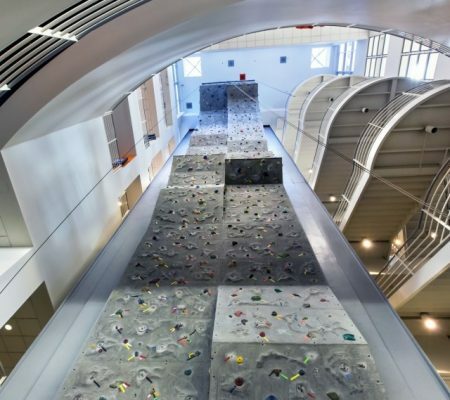 Host an event in the largest indoor rock climbing wall in North America. If you dare, ascend over 100 feet toward a rooftop outdoor reception.